Leather watch straps are very popular for their ability to give watches a more sophisticated look. With the right leather strap, you can upgrade almost any timepiece you have to look more sophisticated than ever before. 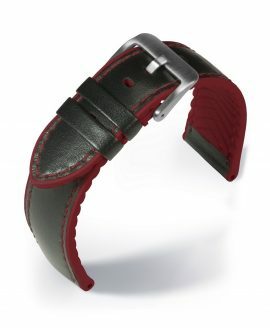 Leather watch straps can sometimes have their problems when they are made with lower quality leather or become susceptible to water damage over time. EUTech strives to chance that. The EUTech watch straps are designed to give you everything you love about the look of leather without any of the pitfalls. 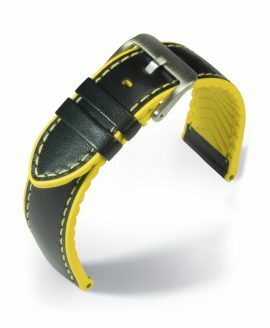 The EUTech watch straps are made out of the finest, softest and strongest rubber around to ensure they not only look great on your wrist but also feel just as nice to wear. 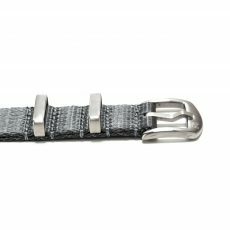 Some of these watch straps go the extra mile to look like leather, thanks to their contrast stitching, while some of them offer up a bolder look that can be worn with sports watches instead of luxury ones. 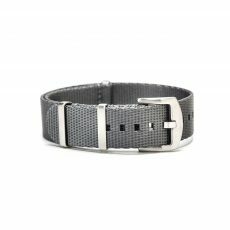 Whether the straps are waterproof or standard, each of the EUTech watch straps measures around 20 centimeters in length and a robust five millimeters thick. 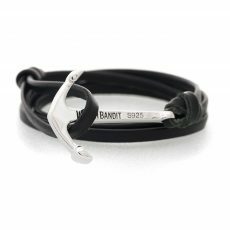 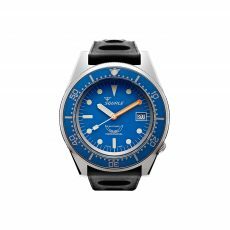 There is a stainless steel buckle that attaches the strap to the wrist in a secure, stable manner.